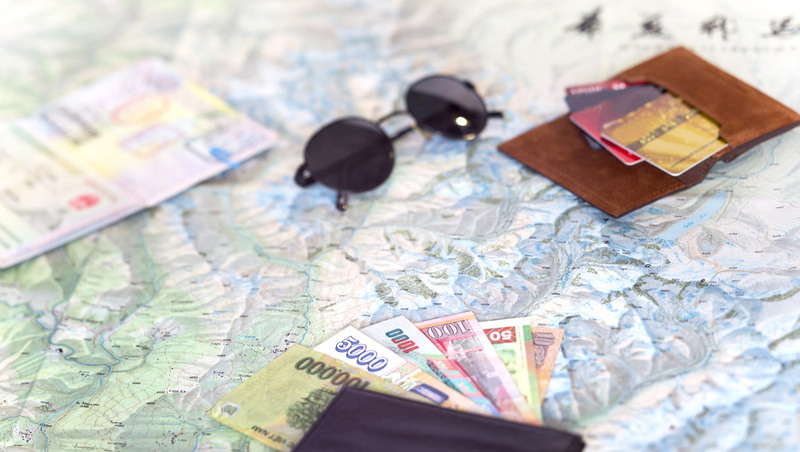 Our mission is to bring premium quality German Eyewear using the best possible natural materials, that everyone can afford. 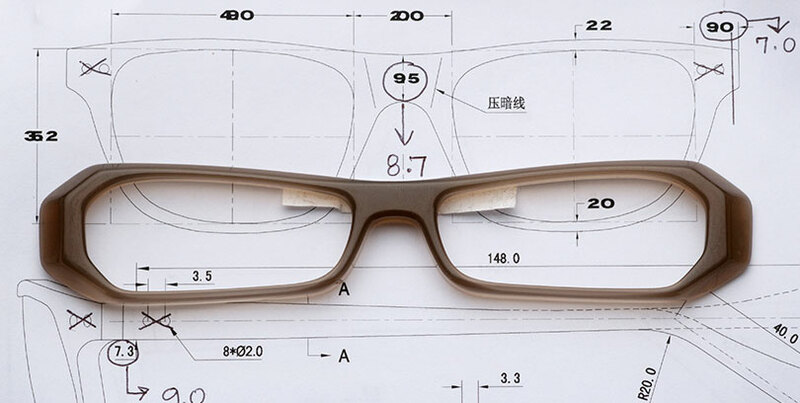 We do not sacrifice on quality and material used to make COCO LENI Frames. Our eyewear is made of Natural Italian Acetate, Wood, Titanium and ethically sourced Buffalo Horn. ‘Designed in Germany’ is now just as recognised as ‘Made in Germany’, a mark of quality. Design is not merely the creation of an attractive product, but it means to consciously explore the function of an object and it’s interaction with the user and the environment. In Germany, it is a long-standing tradition to continuously rethink design and to consider the impact of that design on individuals and society as a whole. That’s why we design our own glasses at our studio in Germany. We ensure that each glasses pass the strongest German quality parameters and you get the best quality glasses at the lowest possible price. 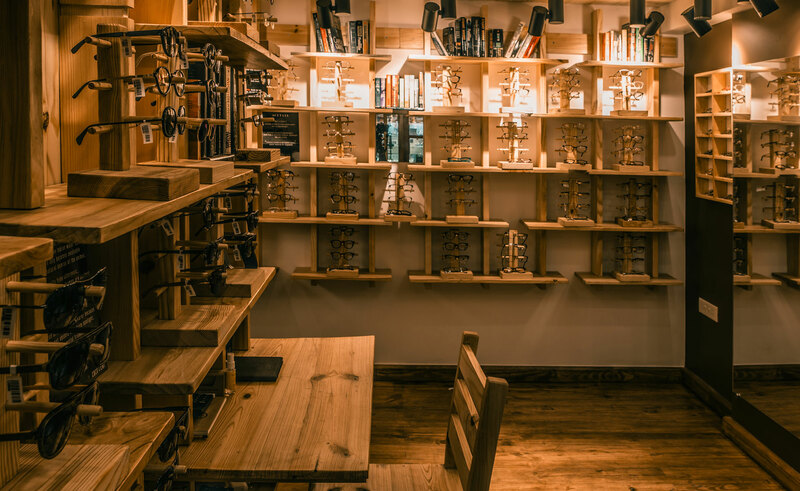 When co-founder Matthias Haase (German Optician with over 20 Years Experience), travelled to India in late 2015, he was surprised that there was not a single place where he could buy good quality eyewear at a reasonable price. ‘Leni’ is from a Greek root word meaning ‘light or lens/vision’.